In an ideal world, you should never have to look for links. Webmasters should find your website and link to it because they like it and think their visitors will like them to. In reality, this is not the case. Especially not if your website is brand new. How is anyone going to find your website and choose to link to it if it is nowhere to be found in the search engines? No one is going to see your website that is buried deep in Google and no one is going to link to it unless you go out and find websites that want to link to you. You will need to actively build links if you want to be able to climb to the top of Google and other search engines. There are many good ways to build links and many bad ways as well. Here you can read more about some techniques you should never use. Good link building techniques usually require a lot of work. Techniques that take little or no effort will produce links with little to no value. Make sure that your website is as good as possible before you start building links. Make sure that it is fast loading, easy to navigate and filled with killer content. It is easier to build links to a high-quality website, and the links will be more effective when linking to high-quality content. It can be tough to find websites that are willing to link to you if your website is in certain niches. It can be very easy in others. Examples of niches very it can be hard to build links include adult websites and casino websites. Many people consider these topics to be sinful and do not want to link to them. If you run a website about dogs then most websites will be willing to link to you even if the website is not directly related to dogs or pets. This is not the case when building links to certain topics. This is something we experienced recently when we were building links for a website in the casino industry. We expected to be able to help them get mentioned on a large selection of different websites using infographics and Press Releases. 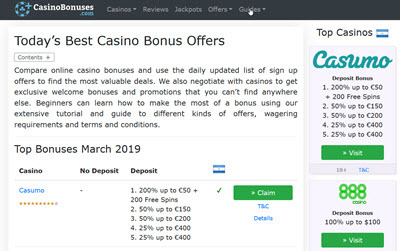 We did however soon discover that very few non-casino websites were willing to link to casino websites. We were forced to focus our effort almost exclusively towards other casino and gambling sites. We also had some luck targeting sports sites. You need to take this into consideration before you start a link building campaign. Which websites might be willing to link to you? Do not waste time on sites that are unlikely to want to link to you. Focus on sites where you might get a good return. There are several techniques that you can use to make it very easy for other websites to find your content and chose to link to you. A good way to do this is to design different link baits. Pages that are designed specifically to attract links. Examples of link bait include different types of tools that the visitor can use as well as infographics and studies. A well-executed link bait campaign requires a lot of work and takes time to complete. You need to start by designing a killer tool or info-graphic. You need to research and design the info-graphic. Ideally, you should create a link-bait that might interest a lot of people. The broader the appeal the more links you can earn. A more focused campaign might result in fewer but more relevant links. Relevant links are believed to give you a bigger boost in the search engines than links that are not relevant to your content. Once you have designed your link bait you have to make sure that it ends up in front of the right eyes. 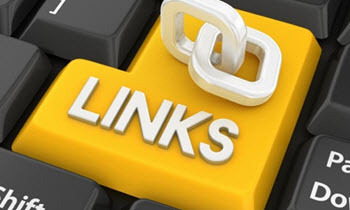 It is not enough to simply create link bait and expect people to link to it. Send the link bait to journalist, bloggers and all others you think might be interested in linking to it. Make sure to customize the emails to each recipient. A press release can be a great way to reach a lot of journalists. Journalists love when you make their job easy and is likely to write about and link to things that are presented in a good way and relevant to their readers. 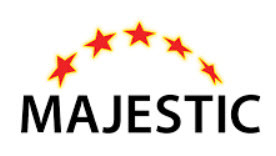 Use a link tool like majestic.com or ahrefs.com to find the websites that link to your competitors. They might be interested in linking to your website as well as long as you can offer good content that the competitors can not offer. This technique can be especially powerful if you are able to find a dead website in your industry. A website that is no longer online. If you do you can find out who links to dead pages and contact them and suggest that they link to your website instead. 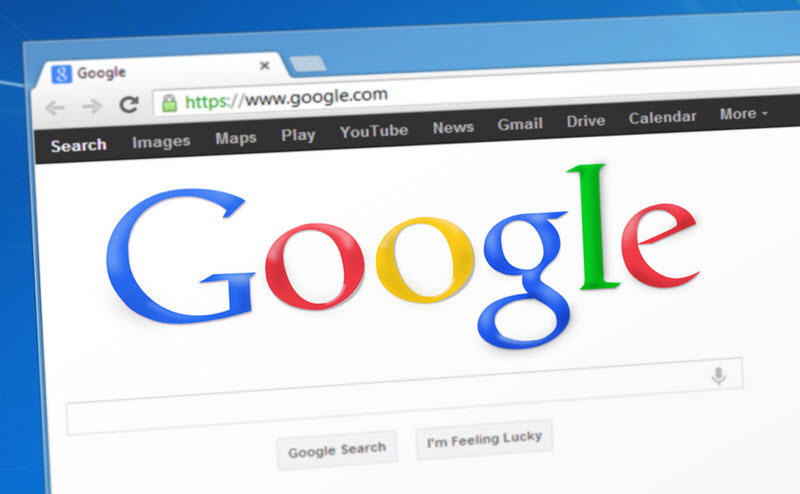 Buying links is frowned upon by Google and your website might be penalization if you buy links. It can, however, be a very effective technique to use if you have a large budget and do it in the right way. Make sure to only buy quality links if you decide to buy links. Never buy links on PBN:s (private blog networks). Most networks will get your site penalized. It is better to buy individual links on high-quality sites. On pages where the links actually add value to the visitor.